It has been my absolute pleasure to make these videos for you over the last couple of years. We have now had over 70 million views, which is amazing considering we only launched in 2014. Thank you so much if your views were any of these!!! 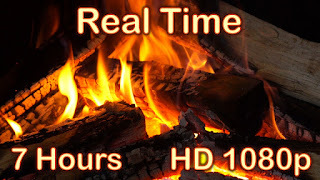 Thank you for watching, commenting and subscribing! Your support is hugely appreciated. Firstly, a disclaimer! 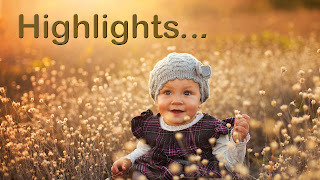 The list of highlights is really very long as I really love so many of the videos on this channel! While not everything gets lots of views, everything is made with love. Some of the videos are like key ingredients in a recipe - the rice or potatoes shall we say - in terms of views they get and revenue they generate, while others are more like delicate spices, with far fewer views but I'm still glad they are there. All are necessary if it's going to be a tasty meal! 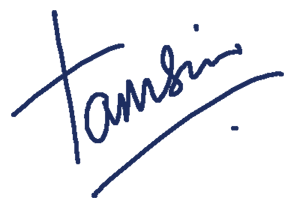 I also highly recommend you take a look at our full page of videos to truly browse through what we have on offer yourself. 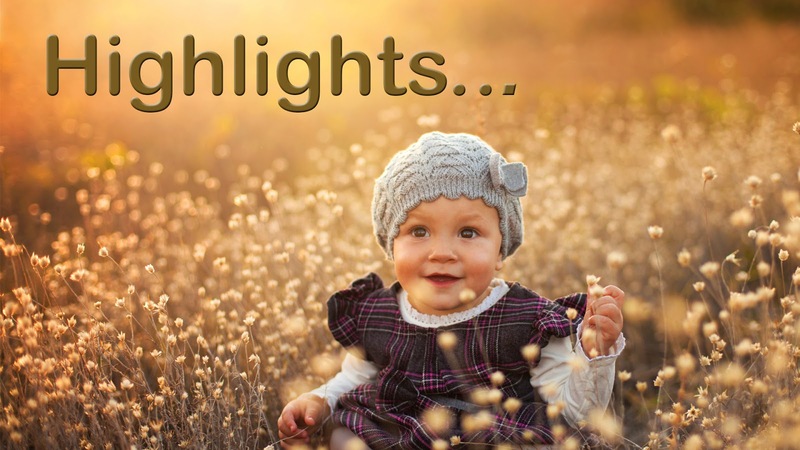 My highlights will only scratch the surface, or it would be a very, very long list! 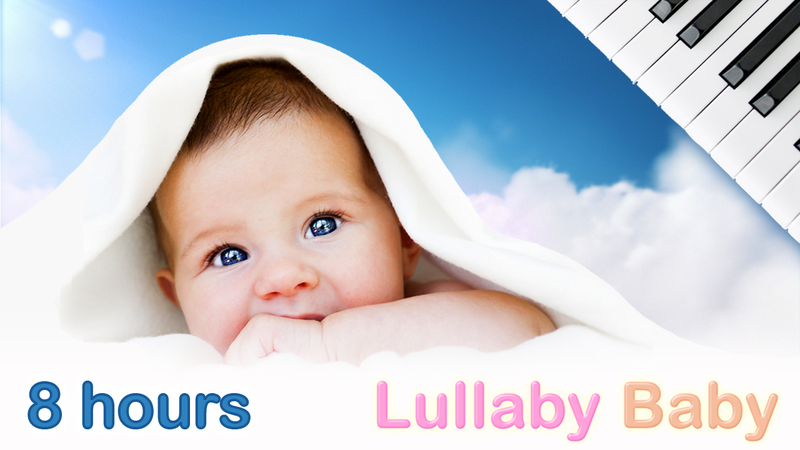 While some baby music channels produce as much content as possible, Lullaby Baby is more about quality over quantity. 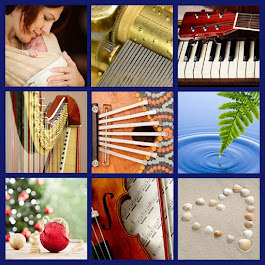 So you will find carefully selected and crafted videos, covering a range of instruments and themes. 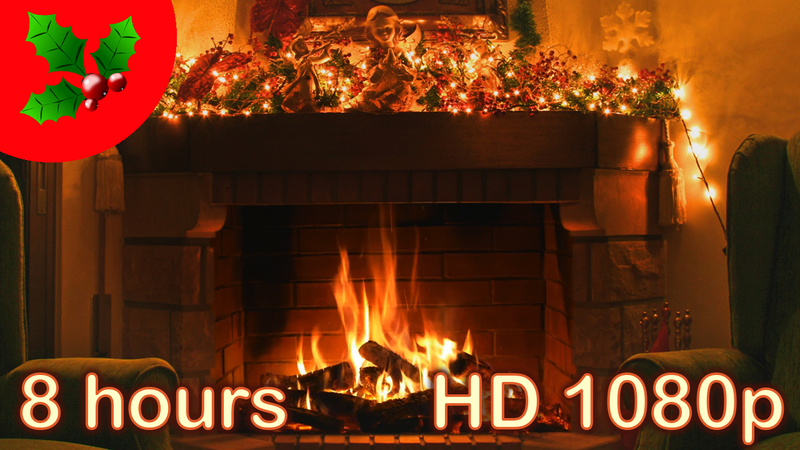 In first place... Our Fireplace video has consistently ranked in top place on YouTube since its launch and has now had over 18 million views!! 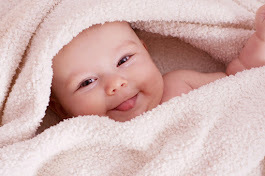 People have left comments saying that it helps with sleep, insomnia, cancelling out other noises, helps them feel warm and cosy, and has even been reported as relieving tinnitus. We followed this up with a Real Time Fireplace video, which is 7 hours long with no loop or repeat. 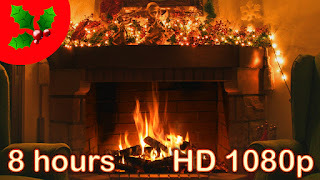 This has also had lots of lovely comments, with people saying how they find the fire sounds relaxing and many people use this while they have an electric heater on in the room, to get a more authentic fire experience. Some people even went so far as to set up a screen in an actual fireplace and had this playing instead of a real fire. 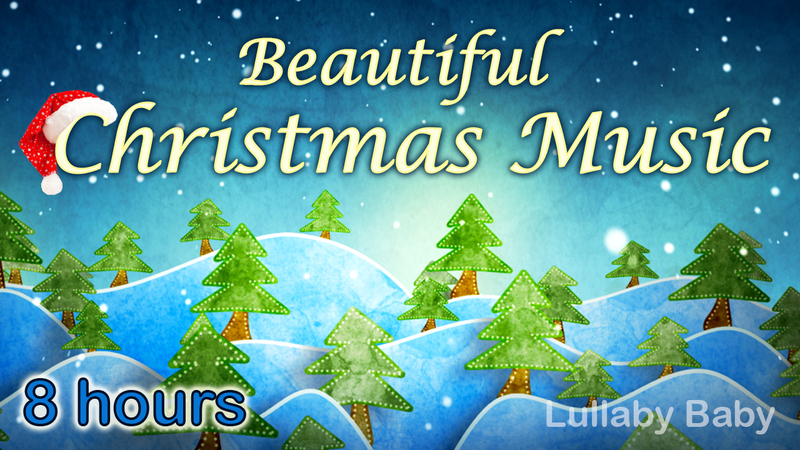 Our Music Box collections are proving to be some of the most popular Music Box compilations on YouTube, with long playlists (full albums of music, rather than loops) of traditional lullabies and Christmas music. 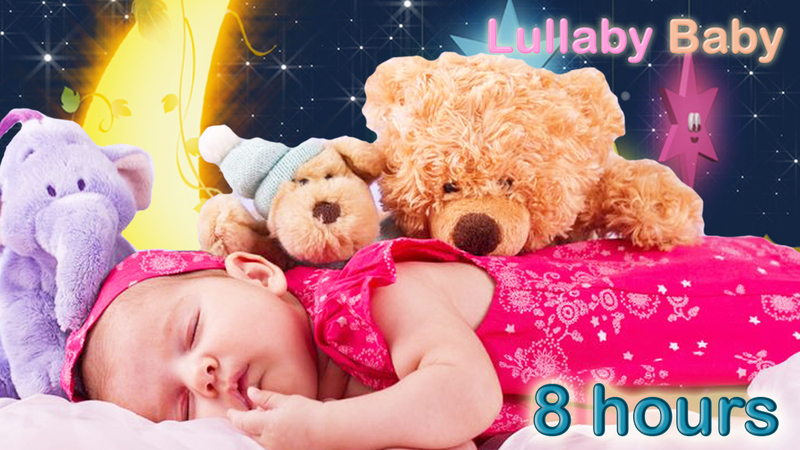 One of these Music Box videos has now had almost 10 million views and includes many popular lullaby songs. Following the success of the first video, we commissioned the same musician to make another album of lullabies in the same style. We then made a new video combining two albums, which includes over an hour of beautiful lullabies before it repeats. 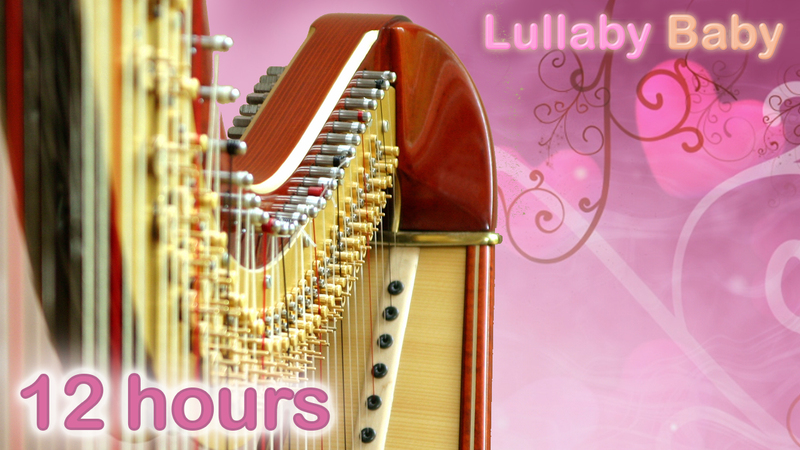 It was also great working with a real harpist to create our Harp Lullaby collections. 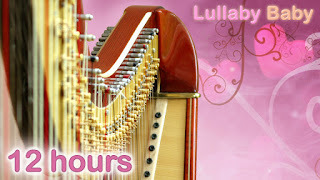 Here is one example of our harp videos. There are also some lovely loops that continue to do well. 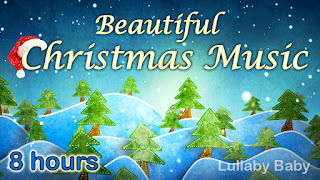 One of my real favourites is Amazing Grace; a wonderful, soothing instrumental rendition of this beautiful song. It seems other people like it, too, as it's now had over 600,000 views. Our Music Box video of Jesus Loves Me also does well, with many people commenting how there like to use it for their children. And let us not forget our Twinkle Twinkle Little Star video, which has now had almost 5 million views and has even made it to the first page of recommendations on YouTube!! 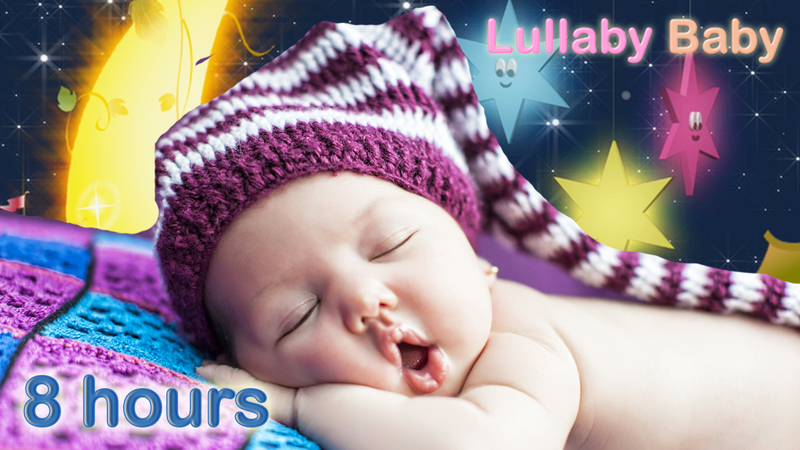 As you may have seen, we have also uploaded content that is suitable for general relaxation and sleep, rather than just lullaby music. 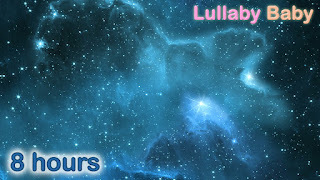 Popular choices for people of all ages include our Cosmic Peace video, which includes over 2 hours of amazing meditation music before it repeats. 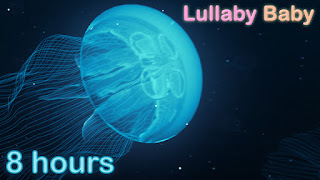 Another popular video is our Underwater Sounds and Relaxing Music, accompanied by a jellyfish video animation. 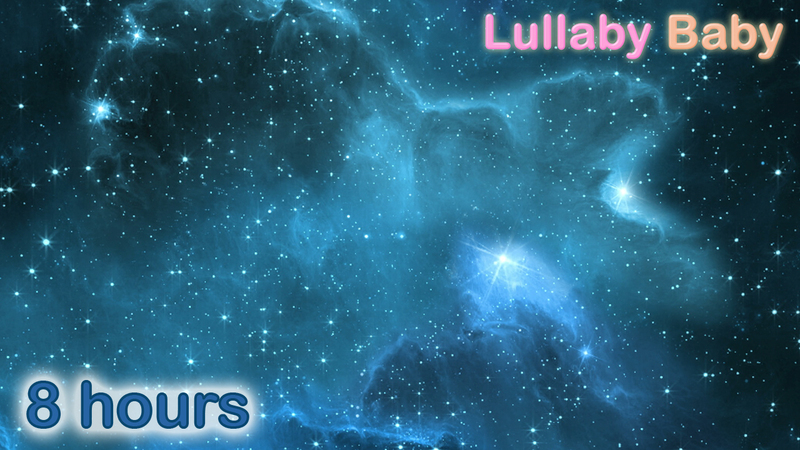 This, too, has proven to be popular as sleep music for people of all ages. 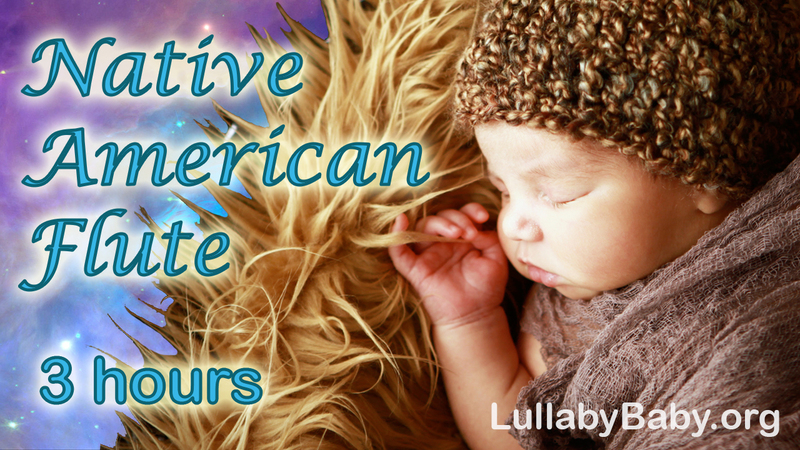 Our Native American Flute videos are another example of videos that work for people of all ages. 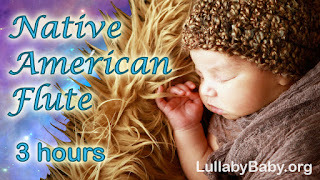 For these videos, it has been particularly pleasing to also receive positive comments and feedback from people who actually are Native American. Our first Native American Flute video was a seamless loop that works well for deep relaxation. 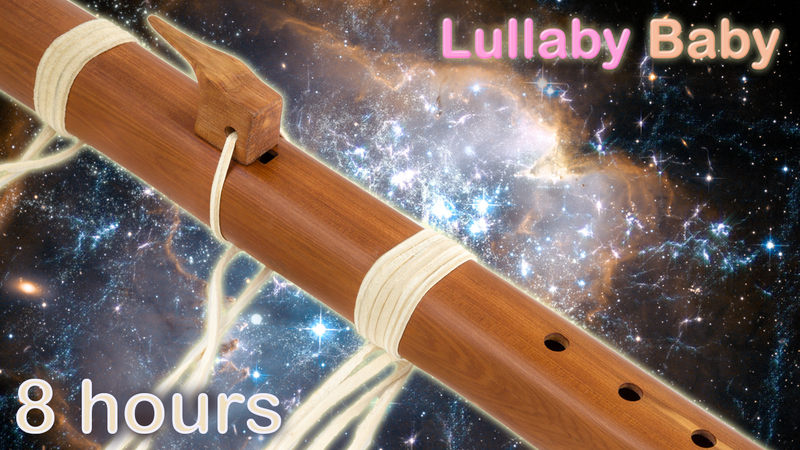 Our second Native American flute video was a beautiful medley including over an hour of music before it repeats. 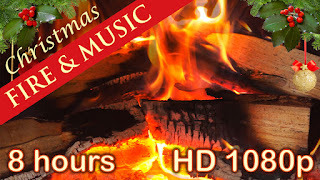 Relaxing Piano compositions have also been popular on this channel. We commissioned an hour long medley which is now one of the most highly recommended piano compositions for baby sleep on YouTube. It has had over 2 million views so far. 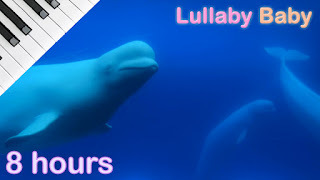 We also made a version of the same relaxing piano music with underwater sounds with a relaxing video of beluga whales, which again has received lots of positive feedback and has had almost a million views. Christmas Music instrumental videos have been especially popular on this channel. 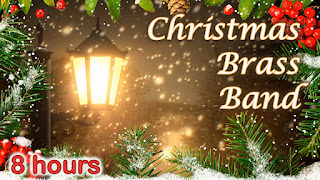 We have some of the most popular Christmas Music collections currently on YouTube, with many millions of views over 22 videos. Our Christmas Playlist includes solo piano, acoustic guitar, music box, orchestra, brass band, harp - in medleys and as albums. 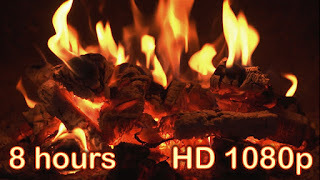 Some videos are also combined with fire sounds to add to the cosy feeling. I really could go on all day, so I will try to stop writing now! 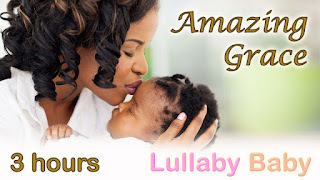 Just finally to say that if music doesn't really work for soothing your baby, you might like to try our Womb Sounds for babies to sleep video. It's currently in first place in this category and has received lots of positive feedback. 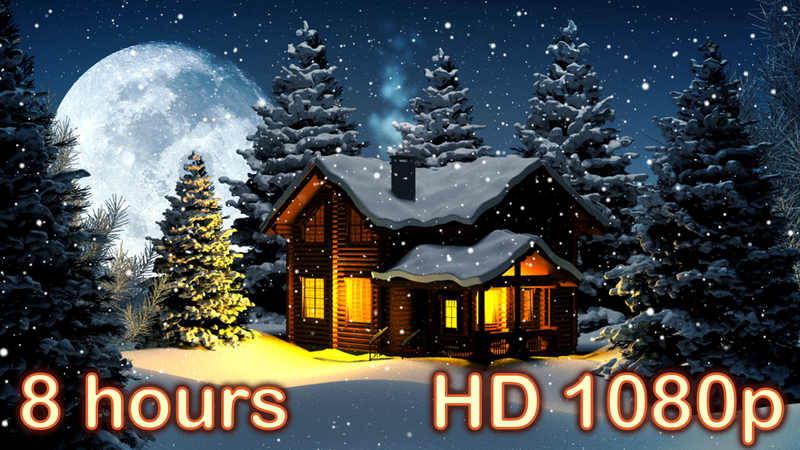 If you like the videos on this channel, please help us to reach more people by liking and sharing our videos. Please also leave a comment under the videos, as this helps a lot in helping the video get discovered through YouTube's algorithms. But, above all else, THANK YOU FOR WATCHING!!!! This is 100% the most important thing. Bye for now! Please subscribe to stay updated on the new videos as they get published. I will aim to have something new every week as I have a lovely collection of music currently waiting to be turned into videos.